Smartphone manufacturers continually try to make their devices thinner, even while creeping them progressively closer to tablet size. 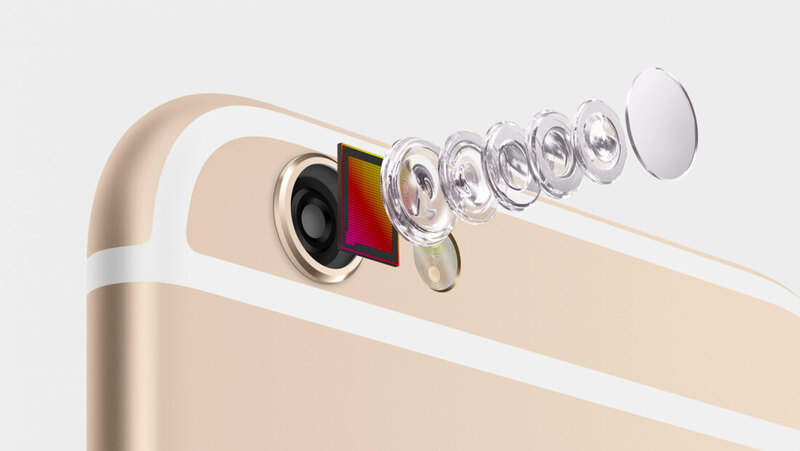 One obstacle to creating a thinner phone is the camera. The problem with digital cameras is that they require several physical components stacked on top of each other. This pancake configuration makes them bound to a minimum thickness, a fact that smartphone makers have seemingly accepted. However, engineers at Caltech are close to breaking this barrier. In a paper titled, “An 8x8 Heterodyne Lens-less OPA Camera,” researchers Reza Fatemi, Behrooz Abiri, and Ali Hajimiri detail how a digital camera can be emulated using an ultra-thin arrangement of photosensors. They call the technology an "optical phased array" or OPA. The OPA is 64 light receivers arranged in an 8x8 array. The system works by phase shifting light using a “tightly controlled time delay.” The timing of the sensors is controlled “with femto-second (quadrillionth of a second) precision.” This precise timing allows the camera to focus on one small piece of the bigger picture. Think of it like several small cameras taking a picture of just a small section of the image, which is a simplification of what is happening. Hajimiri told Caltech Magazine that the array is not limited to “fish-eye” photography. At this time, the OPA is in the very early stages of development. The 8x8 array is only capable of capturing very low-resolution images, but it proves that super-thin lens-less cameras are possible. The team’s next focus will be on increasing the resolution with larger light receivers. With more research and more minds working toward the technology, we could see it being implemented in future phones and wearables.